View of south elevation of Belford Hospital, Fort William. Description View of south elevation of Belford Hospital, Fort William. 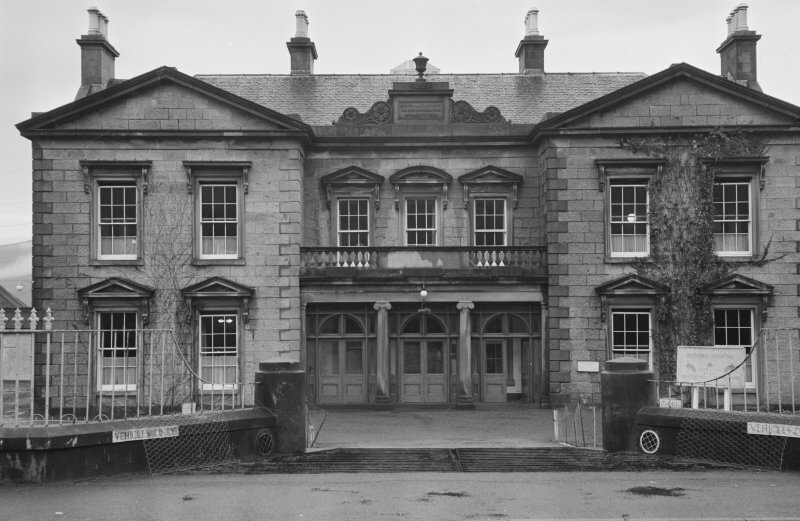 >>>>> Item Level (SC 1540188) View of south elevation of Belford Hospital, Fort William.